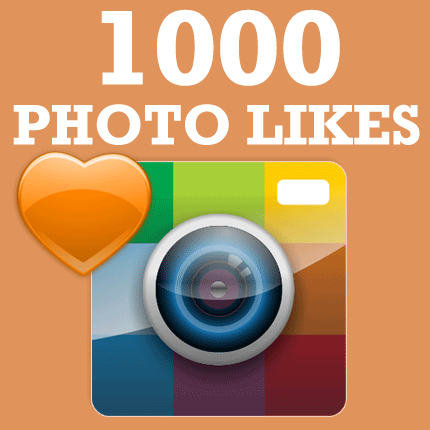 Just for $ 1 you will get more than 1000 likes on any photo in the social network Instagram. It´s almost free because on other sites this service costs more. If you want, you can specify a few photos, in total get 1000 likes. Specify a link to the photo page and within the day the order will be executed. If you need different number of likes, followers, or comments under the photo - contact me, just click on the "Ask Question" link at the top. Any services in Instagram at affordable prices are possible. - Link 3 to the Instagram photo.